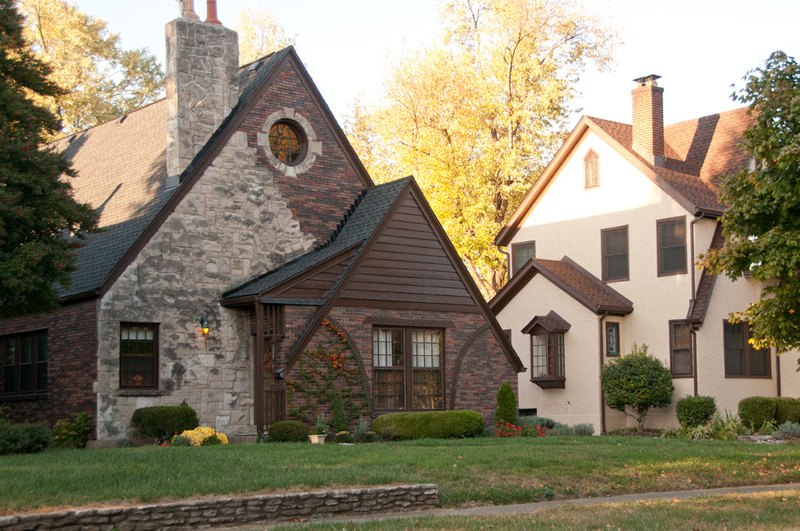 The 2015 median home price in the Riedlonn neighborhood was $305,000. Average days on market was 78. Average price per square foot was $143. The home prices in Riedlonn range from the mid $200,000 to $500,000. A rare offering - the original Selema Hall mansion is currently being offered for sale at $1,790,000. The original property in Riedlonn was Selema Hall, built in 1837, it was the antebellum house for a 6000 acre plantation. This home closely resembles another historic Louisville home - Farmington which is said to be based on plans drawn by Thomas Jefferson. 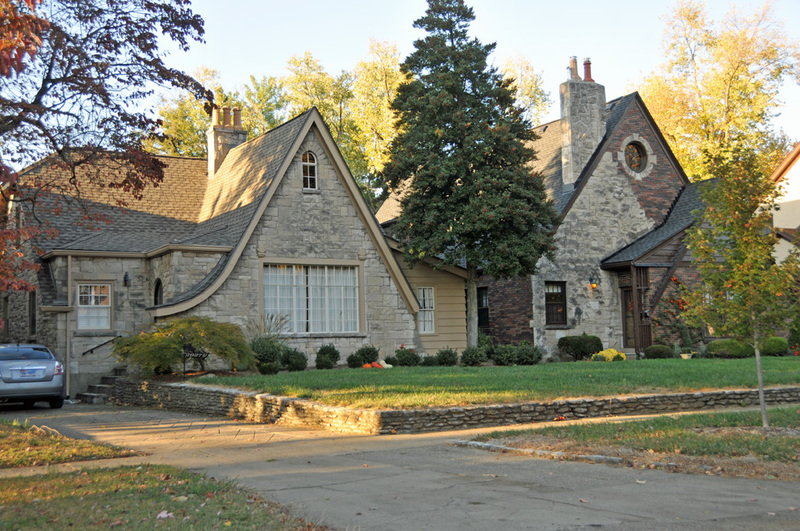 The first homes in Riedlonn neighborhood were built in 1926 along Riedling Dr and are some of the most unique in Louisville - stone and brick cottages with steeply pitched roofs, Tudors utilizing various building materials that create amazing architectural interest. Riedlonn has a very active neighborhood association which insures the area retains it's charm and character and also sponsors events throughout the year. These include a annual yard sale and picnic, 4th of July Parade and Social, plus other gatherings during the year. Riedlonn's location offers an easy commute to the entire Louisville area. I-71 is just down Zorn Ave. and makes getting downtown super convenient. 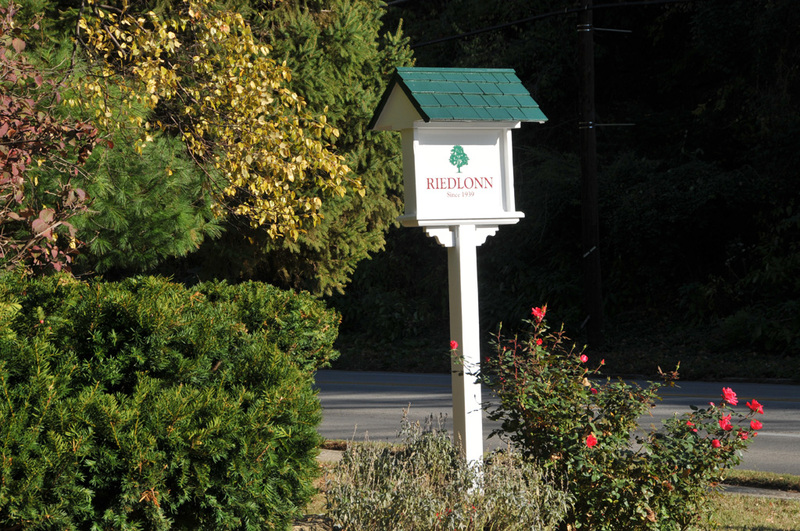 Just a few minutes from the great shopping, restaurants and nightlife that that Frankfort Ave. & St. Matthews offer, makes living in Riedlonn a treat. 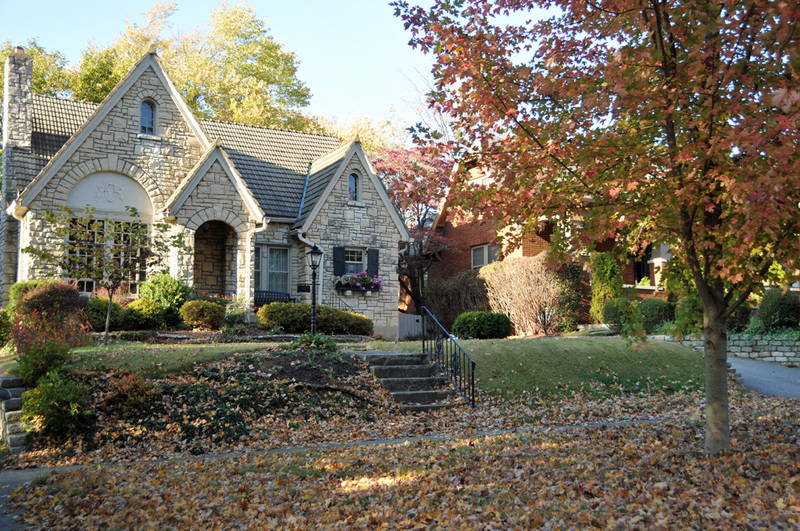 Riedlonn Neighborhood real estate listings are included below. These homes for sale in Riedlonn, a neighborhood just east of Louisville, Kentucky, are updated every day from the Louisville MLS. If you have any questions about any of these homes for sale, just click the "Request More Information" button on any property detail page. We'd be happy to answer any questions you have. Brad Long is a Realtor based in Louisville, KY. You can contact him and search for Louisville Real Estate through his website.